Firefox has released its latest customize-your-firefox-browser-as-you-like-with-fashion-your-firefox/">error fixed version called Firefox 3.0.9. It has come out with the efficiency to fix the critical errors, which are found in the free-download-google-chrome-browser/">earlier version Firefox 3.0.8. •It can fix the how-to-add-multiple-bookmarks-toolbar-in-firefox/">several security issues. 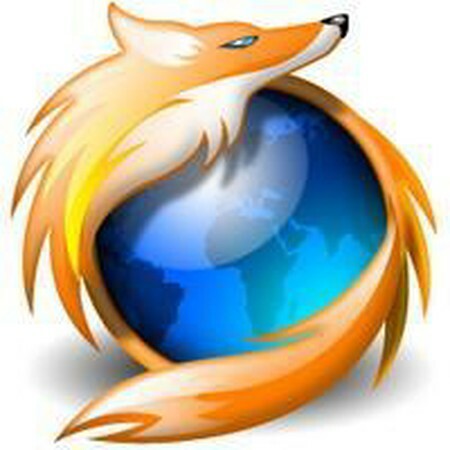 •See the firefox-308-overtakes-firefox-307/">Firefox 3.0.8 release notes for changes in previous releases.